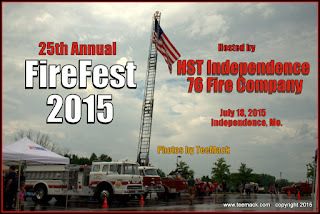 The annual FireFest hosted by the HST Independence 76 Fire Company was held at the Independence Event Center in Independence, Missouri on July 18, 2015. 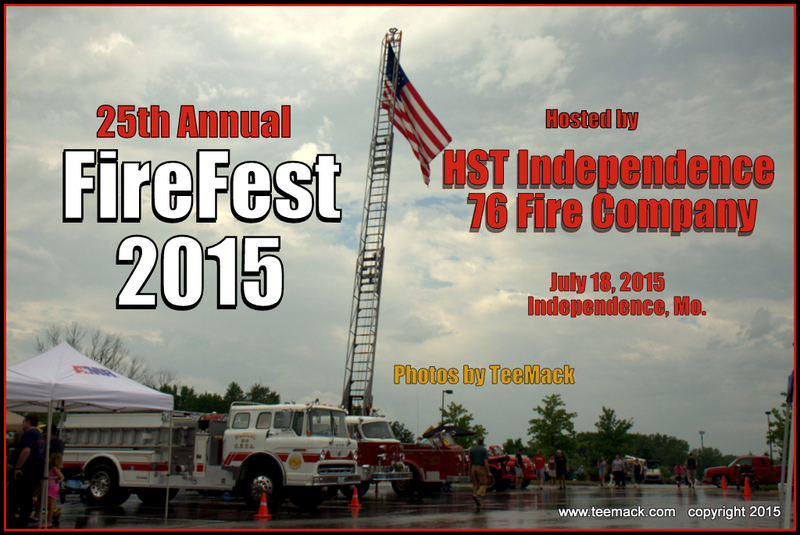 The annual show features vintage Fire Trucks from around the area. It also included Classic cars, Hot Rods, and antique cars. The annual event also had a Souvenir Booth and Raffle for a Fire Truck pedal car. Little Richard's Family Restaurant provide food and drink for the event. There was over 100 vehicles on display and every one seem to have a great time at the event. Click here to view photos of the event.